I don’t quite know how I’d eel about having this weird staircase in my house. Or in any other building I was trying to go upstairs in! I guess I’d probably be okay if I was stone sober, but after a beer or two…? I’m thinking no. 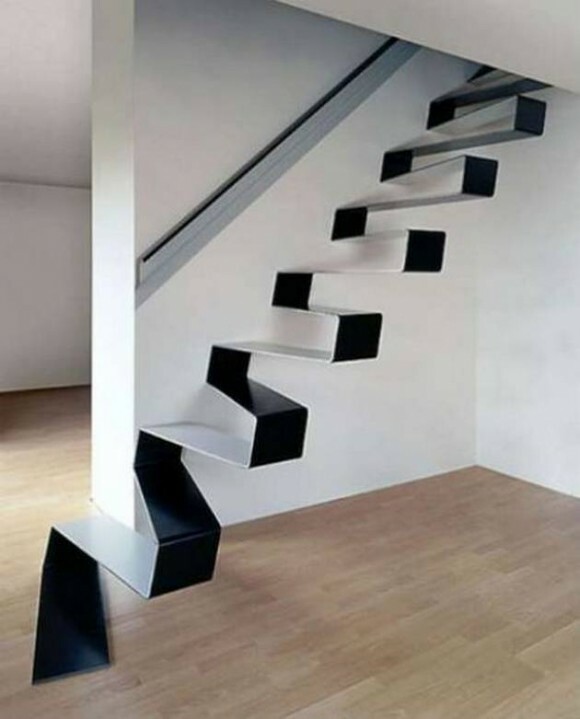 Would you want this weird staircase in your house? Give this post 5 stars if you’d totally rock this bad boy! If you loved this weird staircase, you might also want to check out these painted stairs!